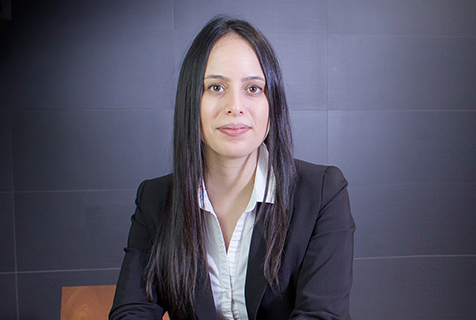 Christina Campoli is an Associate Lawyer at Reybroek Law. She was also a summer student at the firm in 2015. She graduated from the University of Toronto in 2011 with an Honours Bachelor of Arts in Criminology and Sociology. She then graduated in 2016 from the dual program at the University of Windsor and University of Detroit Mercy, earning both a U.S. and Canadian law degree. Christina enjoys working with individuals who have suffered serious personal injuries, including motor vehicle accident claims, slip and fall claims, as well as other injuries sustained as a result of the negligence of others.